WASHINGTON — It was supposed to be a hearing on white supremacy and the faltering efforts of the Trump administration to quell violent expressions of white nationalism. But that’s not quite what took place on Tuesday morning at a hearing of the House Judiciary Committee, which gave short shrift to issues like the defunding of programs meant to combat white extremism, and the promotion of hatred on social media, and instead featured Republican witnesses disputing seemingly basic facts about history both recent and distant. 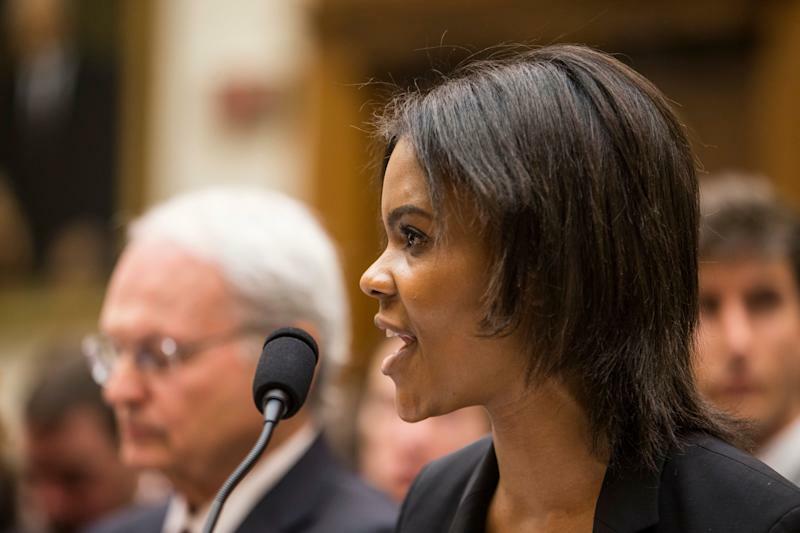 One of those witnesses was Candace Owens, an activist with the conservative organization Turning Point USA. Owens — who was recently criticized for a recording in which she appeared to express admiration for Adolf Hitler — was invited by Republican members of the committee to the hearing, which comes just days after three historically black churches were burned in Louisiana. Owens used her opening statement to declare that the Southern Strategy — Richard Nixon’s use of racial fears to win over Southern whites long loyal to Democrats — was a “myth” that “never happened.” That notion is popular among some conservatives, but it is not shared by mainstream historians. The shooter was, in fact, a white nationalist who has sympathized with Trump’s restrictive views on immigration. Under prodding from Rep. Louie Gohmert, R-Texas, Klein also said media had “completely distorted the truth” of Trump’s infamous comment about there being “very fine people” among the white nationalists who gathered for a rally in Charlottesville, Va., in the summer of 2017. Three people died in the ensuing violence. Klein said that Trump was, in fact, “disgusted” by white nationalists and white supremacists. Gohmert agreed with that assessment, citing Martin Luther King Jr.